Showing results by author "Sam Bowen"
The Skin Care Secrets audiobook will show you how to have radiant, beautiful skin in no time.Your friends will be amazed at how wonderful you look. Skin Care Secrets delves into the tips, tricks, and knowledge of skin-care experts. You'll learn what types of products are best and which to stay away from. You'll learn anti-aging secrets that would normally take you years to find and use. Have you ever wanted to be an expert gardener with an amazing green thumb? 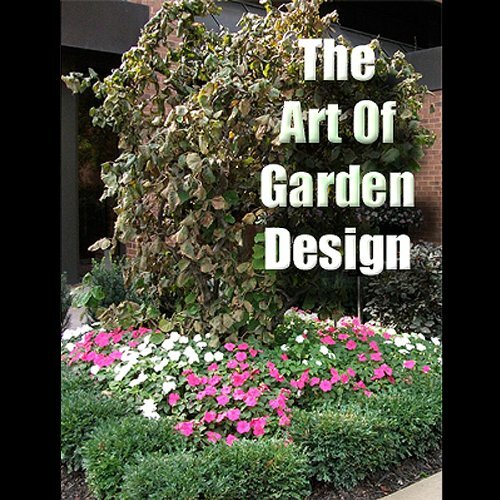 This audiobook on gardening secrets delves into the tips, techniques and tricks of the expert gardener. You'll learn what to do and when and how to do it. Your garden, plants and flowers will radiate with good health and impress your friends, family and neighbors.They'll be amazed at what you are able to do.